Hi everybody !!! Do you like chiffon floral dresses? I like dresses at spring and summer time. You can wear a dress at your job, a coctail , by shopping, by dinner with friends. Today I have made a wishlist from rosegal chiffon floral dress collection. I hope you enjoy it. 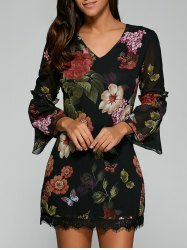 Such a lovely dress with floral muster. Mini dresses are my favorit. 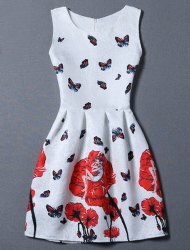 A pretty chiffon floral dress. A beautifull chiffon dress . 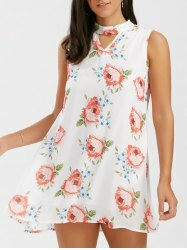 A white chiffon floral tunic dress. And finally a maxi chiffon floral dress.